The website, Caistor Heritage, is controlled by Caistor History and Archaeology Research Society. It is kindly sponsored and managed by Peter O’Leary and his company, Laser Red. The aim of the website, is to share with the world- wide community, young and old, all aspects of Caistor’s and District’s past. We hope that individual’s and groups will take an interest in particular areas to continue the research and add it to the website for others to enjoy. As well as Caistor History and Archaeology Research Society organisations like Caistor Civic Society, Caistor Arts and Heritage Centre, Caistor Grammar School Archive Group, the Town Council, Nettleton Mines Research Group will contribute to the content. Our biggest source of information is you, individuals, with your memories, photographs, artefacts, deeds, wills, brochures, receipts etc. Please contact us and allow us to share all this with others. Our special thanks must go to Rev. David Saunders, Mr. Rex Russell, Mrs. Eileen Mumby, Dr. Steven Willis, Dr. Kevin Leahey, Mrs. Bryan, Miss Kit Reader, Mr. Ken Clark, The Town Council, Caistor Rural District Council and to any one whose resources we have used. Please accept out apologies if we have used your material and not acknowledge the source. Let us know and we will try and rectify the situation. The inaugural meeting of the CHARS was held in July 2015. The society’s role was specifically to be different from any other heritage organization within the town of Caistor and environs. 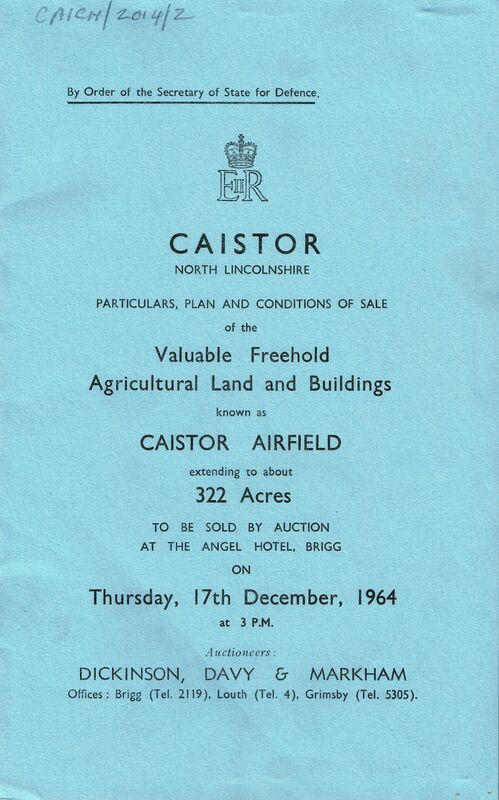 The members agreed to promote and lead research on all aspects of Caistor’s past, including archaeological studies. The results of this research will be preserved and shared. The society is to be open to anyone interested in this research. Membership is £7 per annum and gives a priority to any of CHARS activities. How has CHARS developed? Caistor Community History (CCH) was formed at the turn of this century to develop and share the knowledge of the history of the town and was a collaboration between Alan Dennis and Roy Schofield. 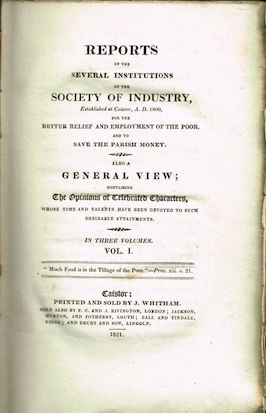 At that time there existed in Caistor the Civic Society, an established and successful organisation concentrating on the architecture of the town. CCH provided talks, walks and collected audio and visual recordings. Both Roy and Alan dreamed of opening a museum in the town. Many artefacts relating to the town’s past were given to the CCH to look after. The opportunity of a heritage centre in Caistor was offered with the availability of the redundant Youth Club (the original Primitive Methodist Chapel. A committee was formed with representatives from the town and Lincolnshire organisations. Roy Schofield was the Chair and Alan Dennis the Vice Chair. An application was made to the National Lottery and Alan, on behalf of the town, made a presentation to the Directors of the National Lottery (Village SOS). The bid was successful. On the advice of Lincolnshire County Council Museum Service we were advised, because the new Arts and Heritage Centre was a business organisation, to create a Trust to look after the artefacts belonging to Caistor. Roy took on the Chair of the Arts and Heritage Centre and Alan with two others (Stephen Savage and Dr. Mike Stopper), formed a Company Limited by Guarantee, to look after and protect artefacts belonging to the community. The Trust was titled “Caistor Heritage Trust” (CHT). As the CHT also continued to provide activities that the CCH had performed some confusion about their roles arose. In 2014 the Directors of the CHT, supported by members of the Town Council, decided to invite representatives from the other heritage organisations in the town to attempt to co-ordinate activities. During the year the Directors of the Trust decided to reorganise the Directorship and be more specific in its objectives. Each heritage organisation has been offered a Directorship on the Caistor Heritage Trust so as to work together for the preservation and management of any artifacts relating to Caistor and district. From this a new organization has been formed Caistor History and Archaeology Research Society. 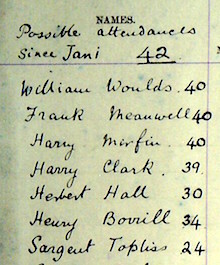 The public can view what items we hold by going to www.ehive.com and searching for “Caistor Heritage Trust”. More detailed searches can be made by entering specific words such as, surnames, names of roads, organisations etc. At this time there are about 300 items listed with a few thousand yet to be entered. The artefacts, documents, books and photographs are stored securely and are protected for generations to come. The Trust uses national approved record keeping to track any items either, purchased, gifted or loaned. The Trust is planning in the near future to ‘Work Towards Accreditation’. A Trust policy is available. On the acquisition and disposal of artefacts.